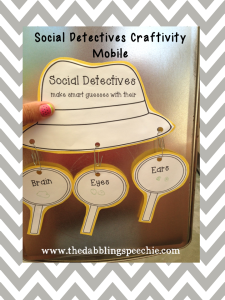 Speechie Freebies: Social Detectives Craftivity Mobile! 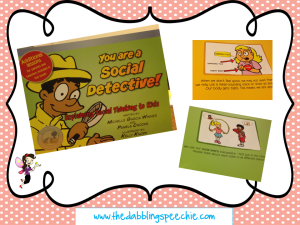 I love using the book "You Are A Social Detective" with my social skill students. This book has awesome pictures and is a great way to introduce all of the social thinking vocabulary. 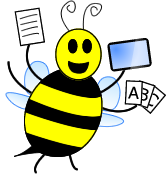 I have a fun craftivity that your kids can use to help them remember the KEY ELEMENTS to being an amazing Social Detective! It is a fun detective craft mobile that the kids can hang in your room for decorations or take home as a visual reminder. 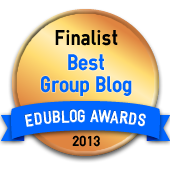 All you need is construction paper, my template, paper clips, a hole punch and craft glue! Go head over to my blog to snag this fun freebie!